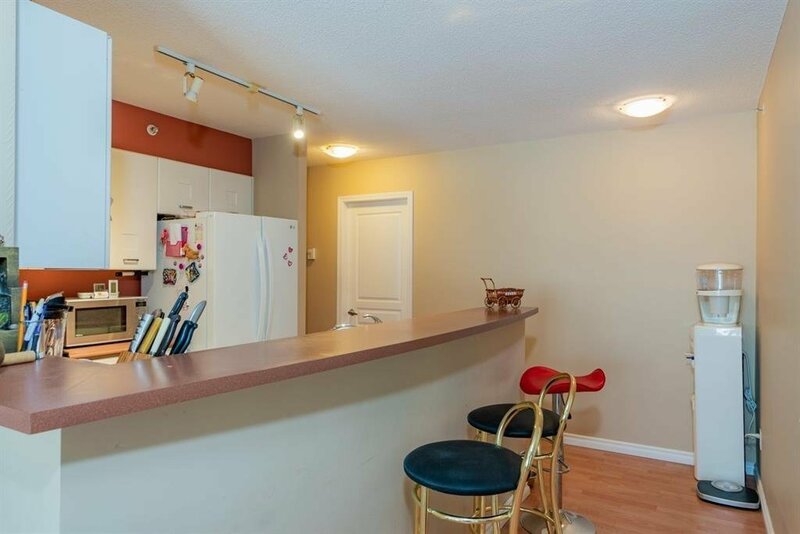 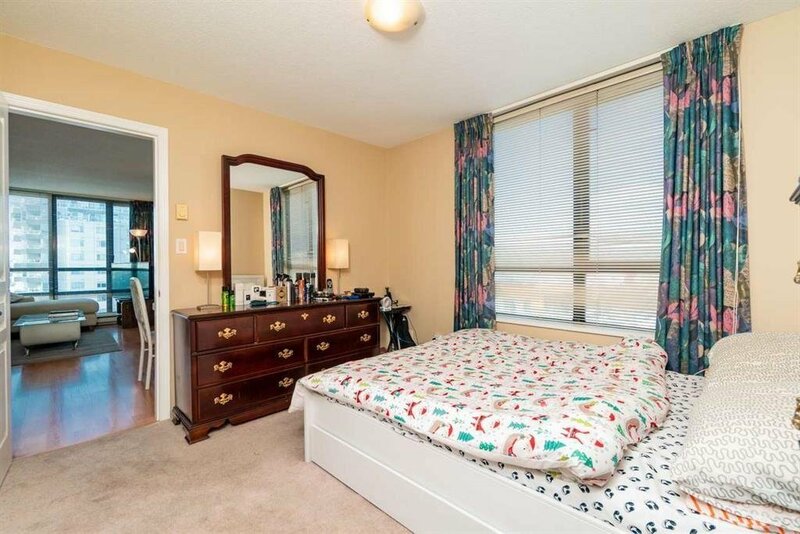 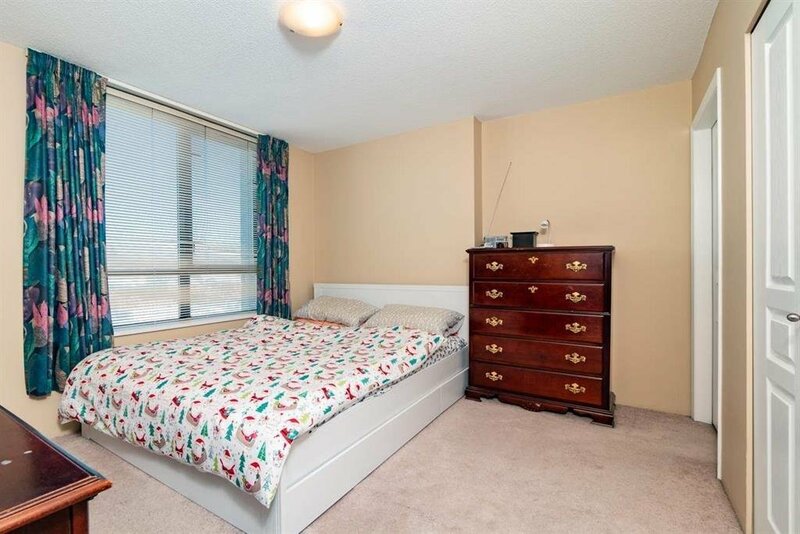 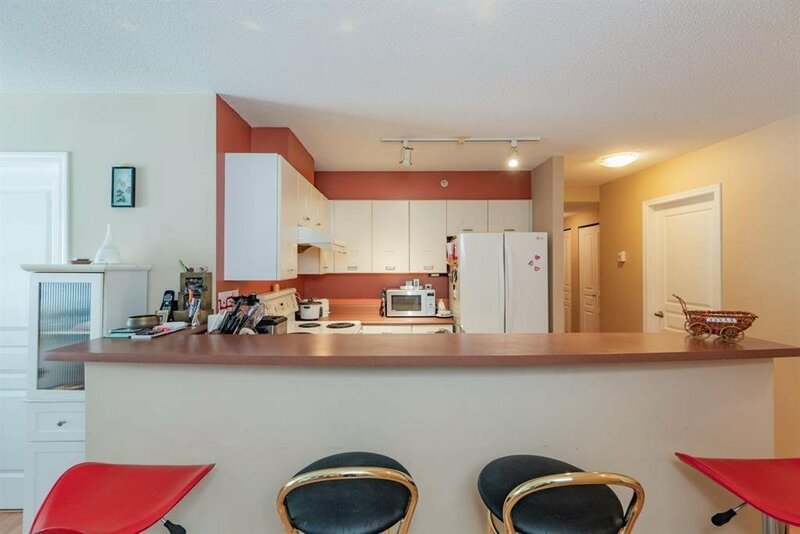 Bright & spacious corner unit. 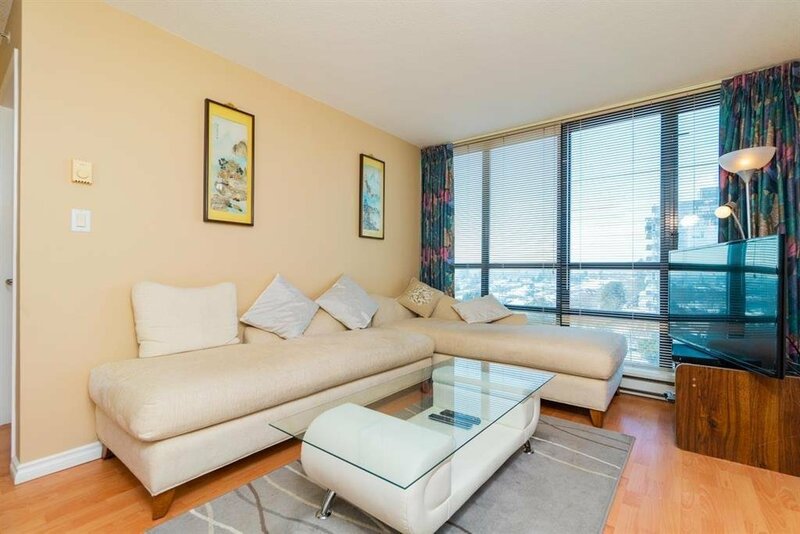 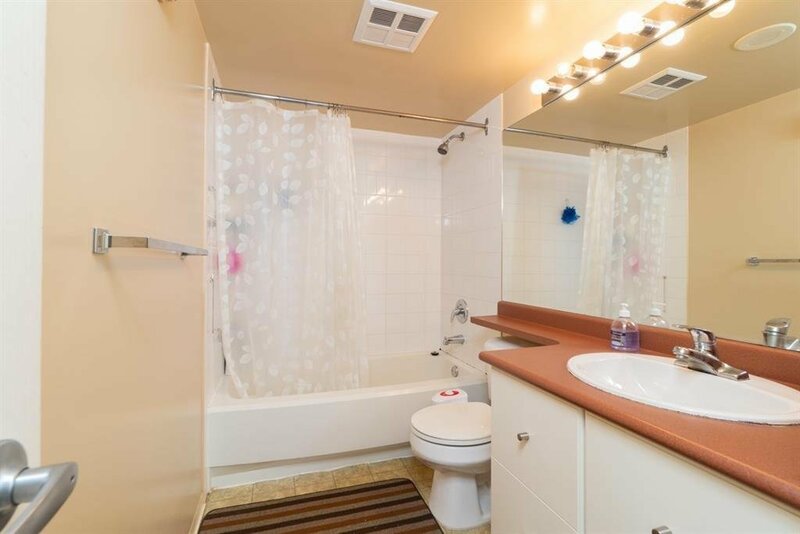 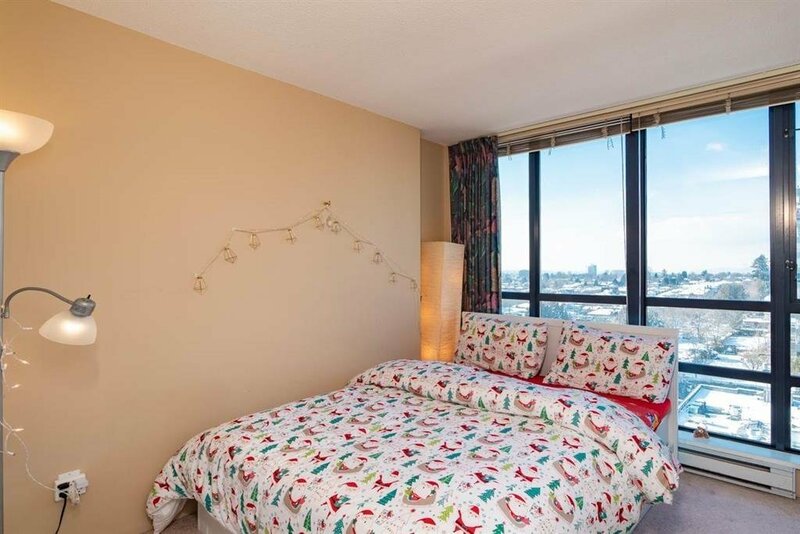 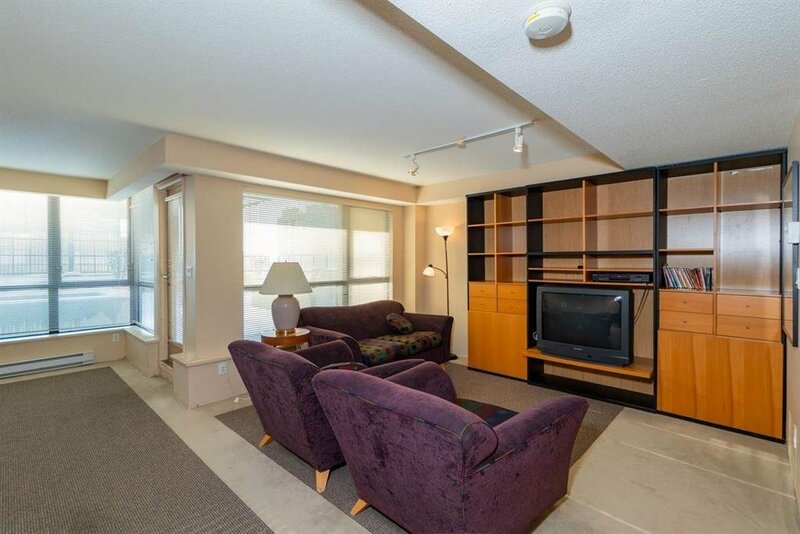 This 2-bedroom, 2-bath unit plus den looks bigger than its square footage. 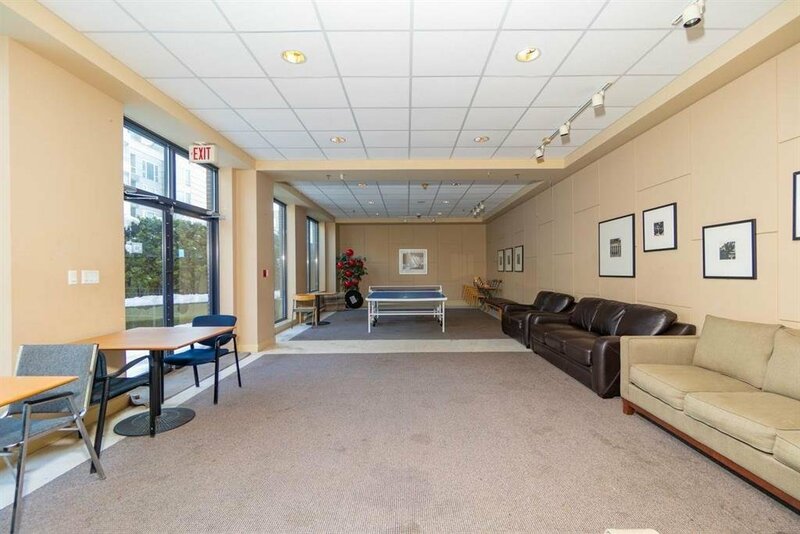 The unit is in immaculate condition & offers laminate flooring, open kitchen, in-suite laundry, a parking space and a locker. 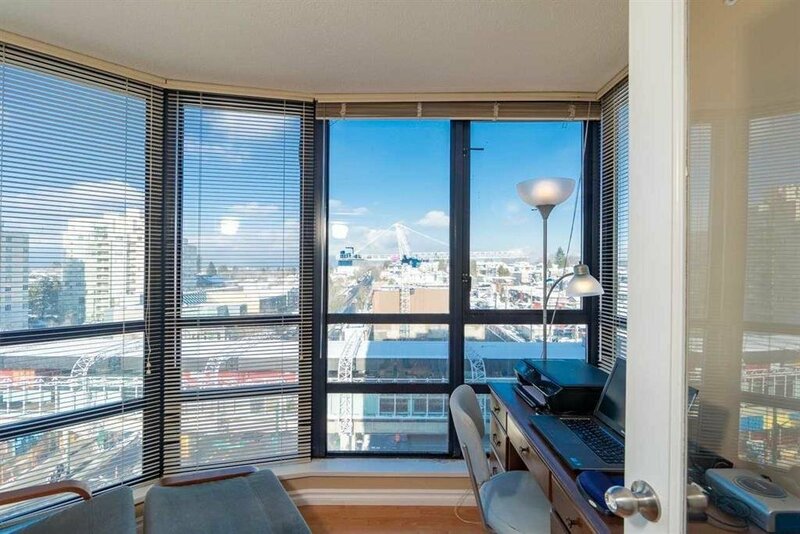 It has beautiful views of downtown & North-shore. 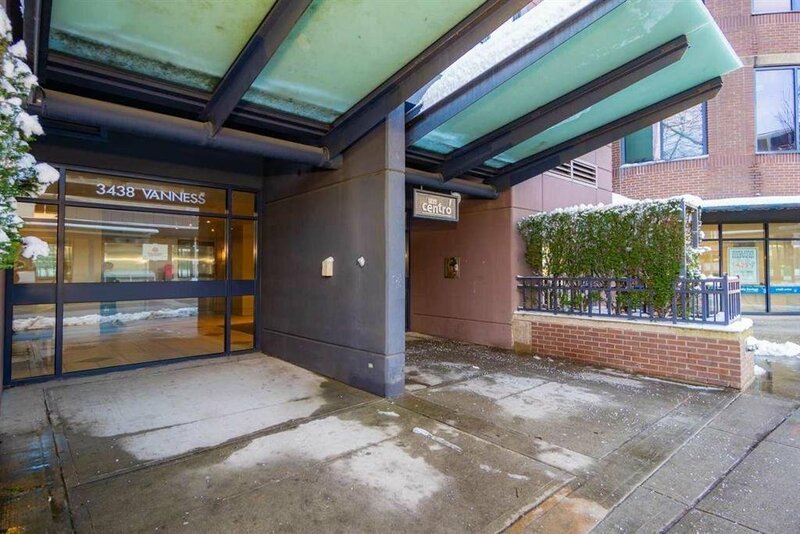 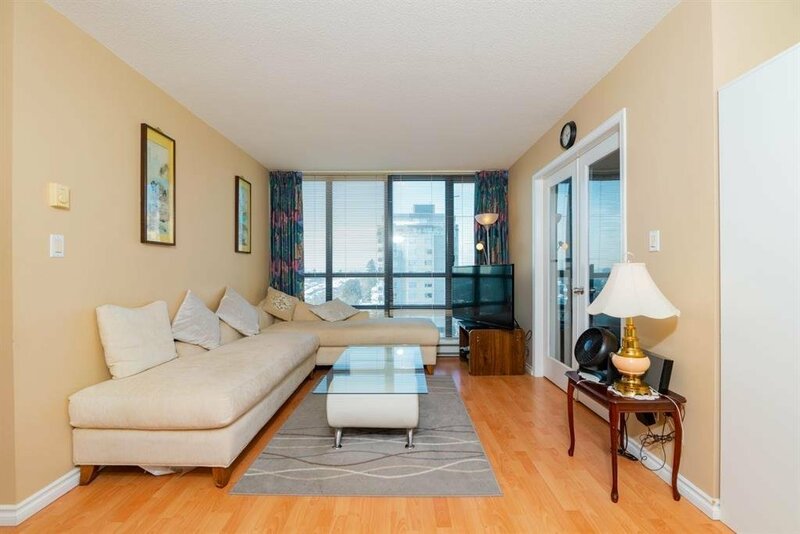 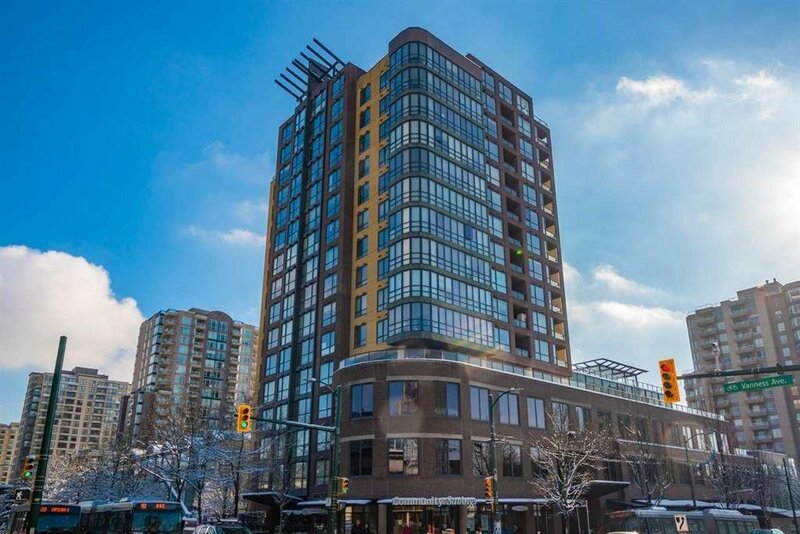 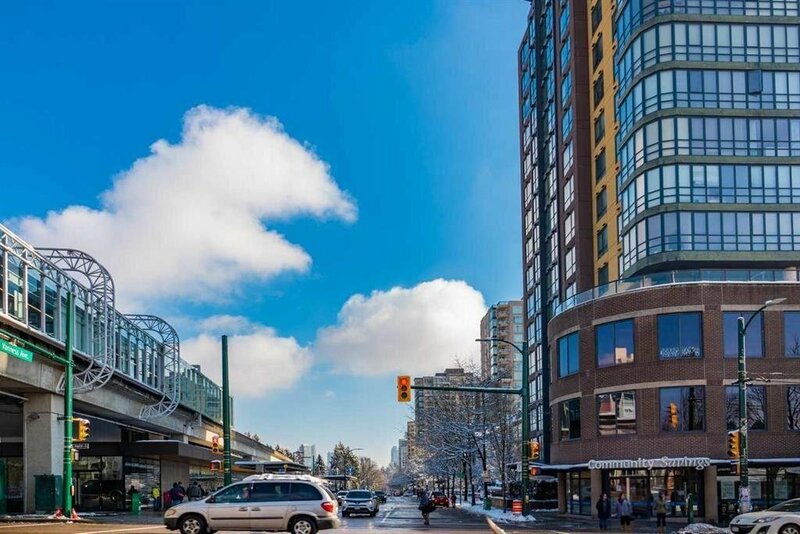 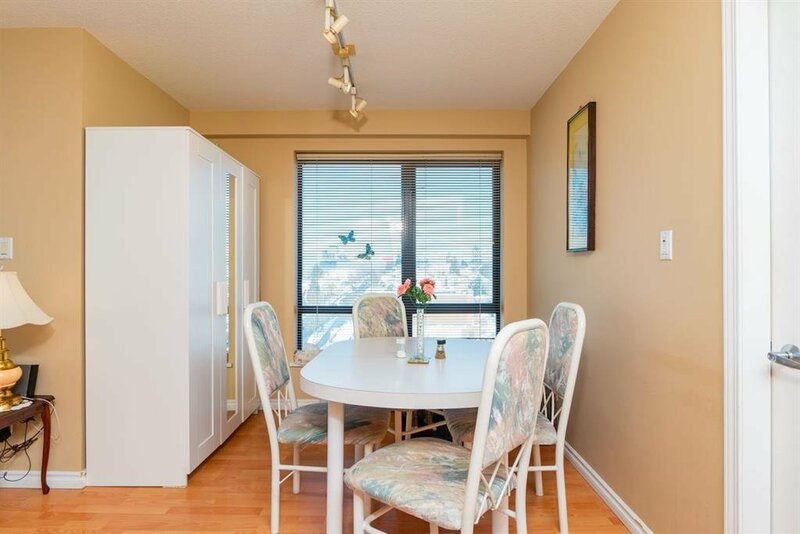 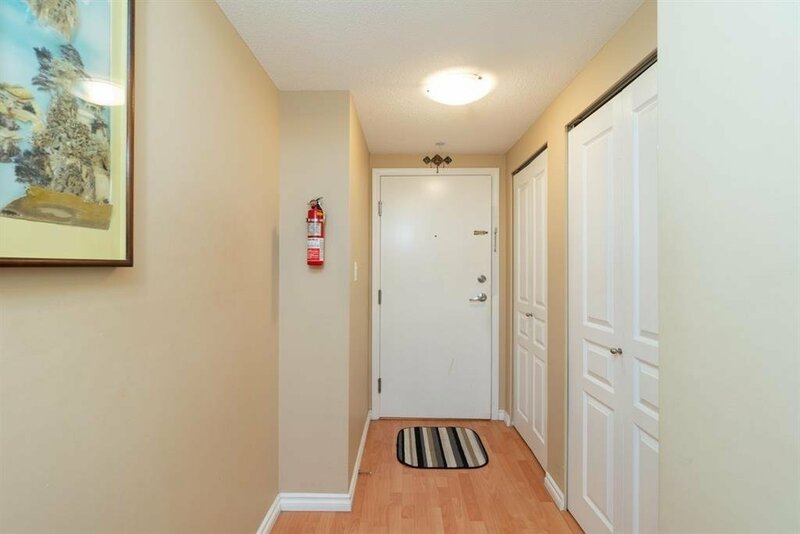 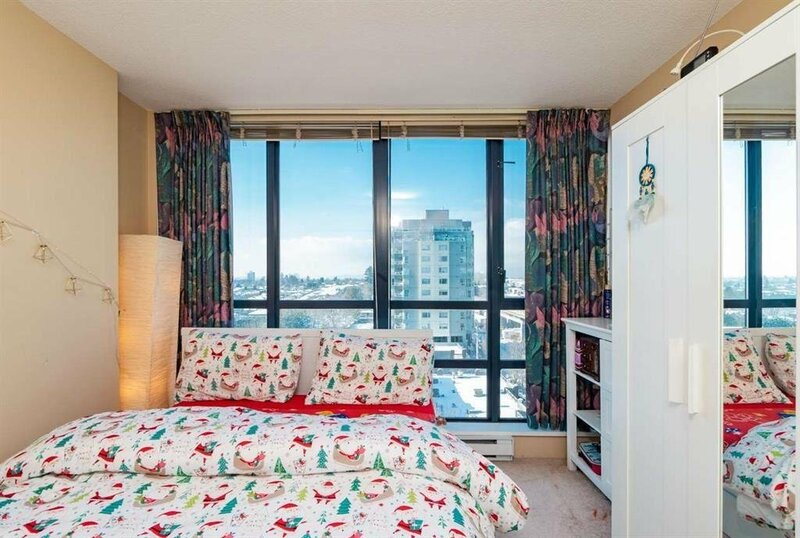 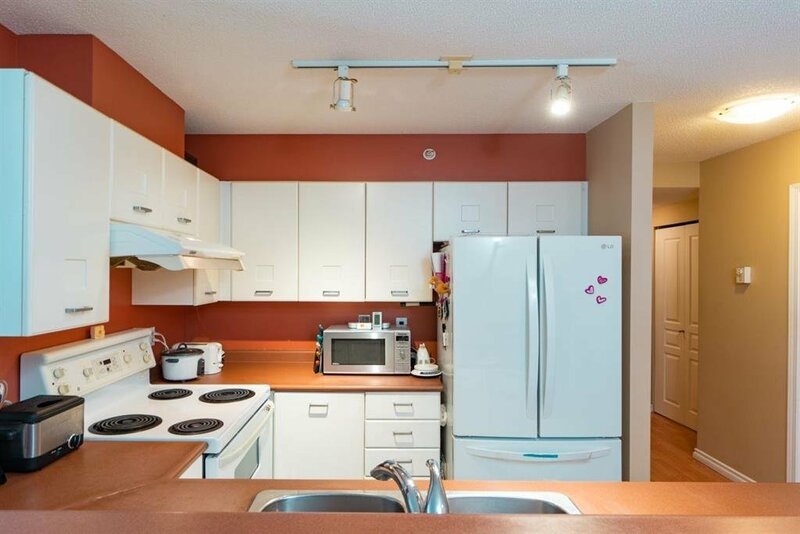 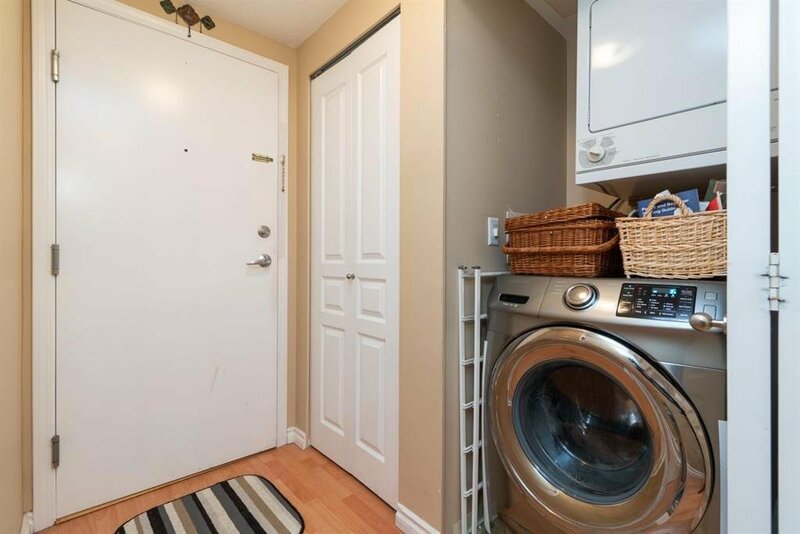 The location of the building is right on the Joyce SkyTrain transit, Direct bus to UBC & offers you fast commute to shopping centers and schools. 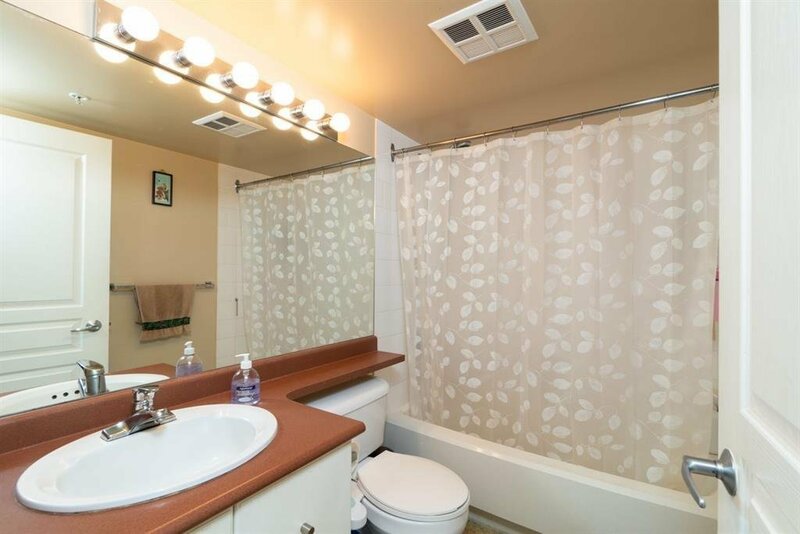 This great investment or self-living opportunity for everyone.